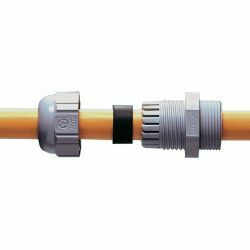 Cable Gland PG 13.5 Gray | DamenCNC B.V.
Cable glands are used to fit wiring through enclosures made out of sheet metal or other materials. We use it in our IP54 stepper motors and also for TeknoMotors. 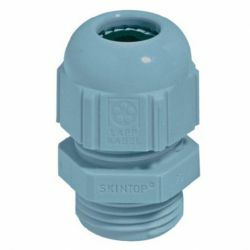 Cable glands protects the cable from the sharp edges of sheet metal, and also acts as a strain relief. 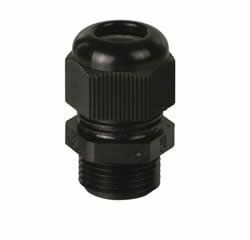 DamenCNC offers different cable glands with different threads for varying sizes of cables. Shielded Stepper motor cables require M20x1.5 thread cable glands.